Psyonix is proud to announce that their cross-platform Friends update will be going live on February 19th. 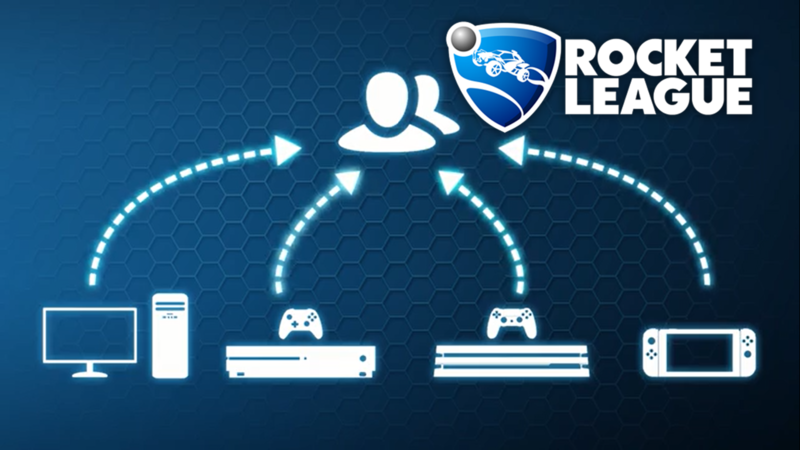 The Rocket League Friend List Update will allow players to connect and play with other players using different platforms. We have an official annoucement and an announcement video below. SAN DIEGO – February 12, 2018 – Psyonix, independent video game developer and publisher, has announced that the ‘Friends Update’ will go live in Rocket League on February 19 for all platforms (pending first party certifications).